Whether you or your loved ones need checkups, full-mouth reconstruction, or a dental emergency, we will never rush through appointments and always try to accommodate your busy schedule. Instead, we’ll spend as much time as it takes to explain your treatment options and help you decide which avenue is best for your unique lifestyle. We accommodate all ages, from infants to seniors, and will tailor treatment to fit the individual. And the answer to the most common question: yes, we do perform extractions and root canals! 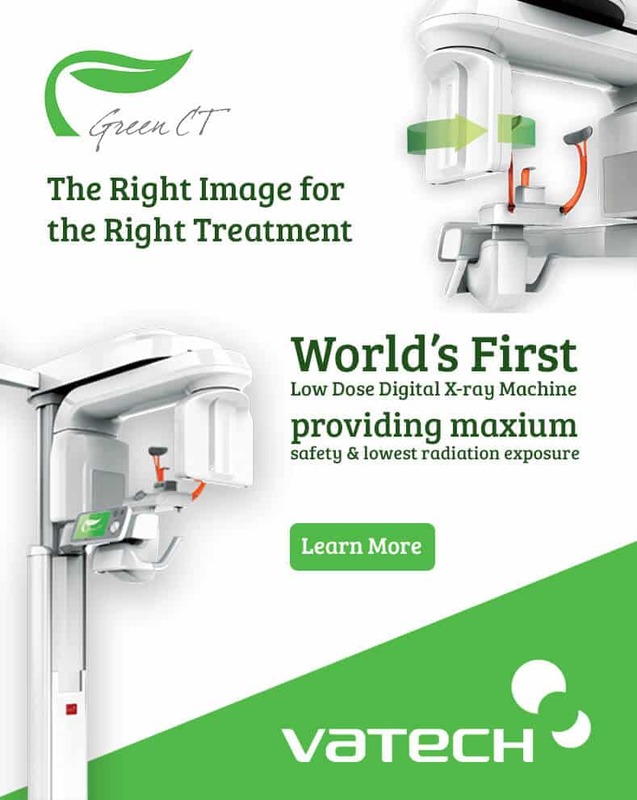 The office is equipped with the newest digital x-ray format ensuring our patients receive the most comfortable x-ray sensor with round edges and the low levels of radiation when compared to standard x-rays and other digital x-ray formats. Also, we have both intra-oral and extra-oral cameras that allow our patients to see exactly what is occurring inside his or her mouth. Chairside computers are present in each room to share our findings and help explain treatment options. Furthermore, we employ digital files and records to transmit information instantaneously to specialists and insurance companies. For those extremely apprehensive patients, our office provides nitrous oxide (laughing gas) to help you relax comfortably throughout your visit. 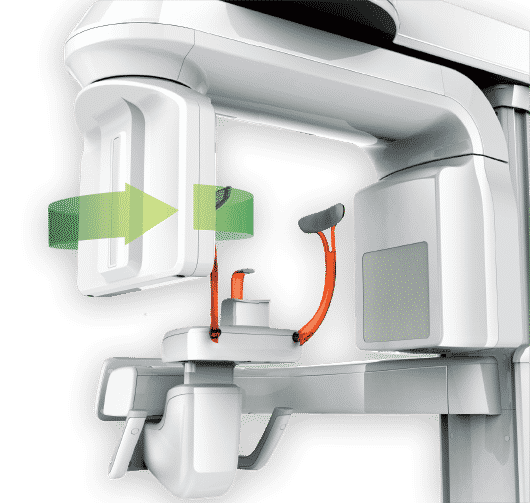 Recently, Dr. Cannilla has been utilizing the STA system for select patients that prefer a comfortable injection that will not anesthesize your entire mouth. The office provides our patients with massaging dental chairs, cable television in every room and the ability to watch movies on DVD or listen to music if they prefer. Our office is HlPAA Compliant and committed to meeting or exceeding the standard of infection control mandated by OSHA, CDC, and the ADA. We are committed to making patients of all ages feel at ease and relaxed and to using the latest technologies available to effectively treat dental problems and prevent problems from occurring in the future. Contact our office today to schedule an appointment for you or your child. We are proud to serve families from neighboring communities, including Boonton and Parsippany.